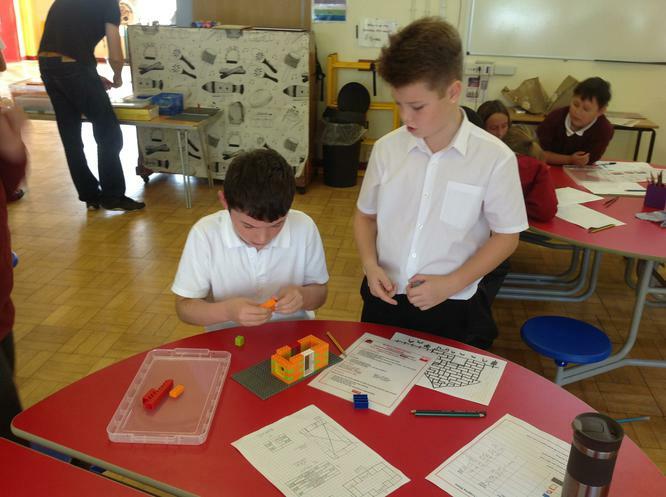 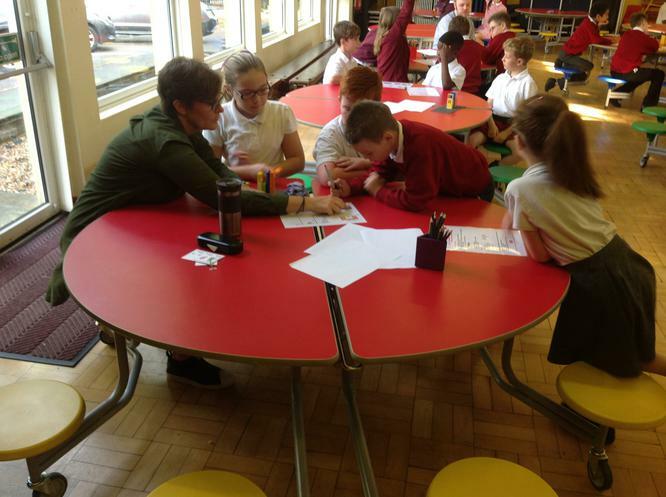 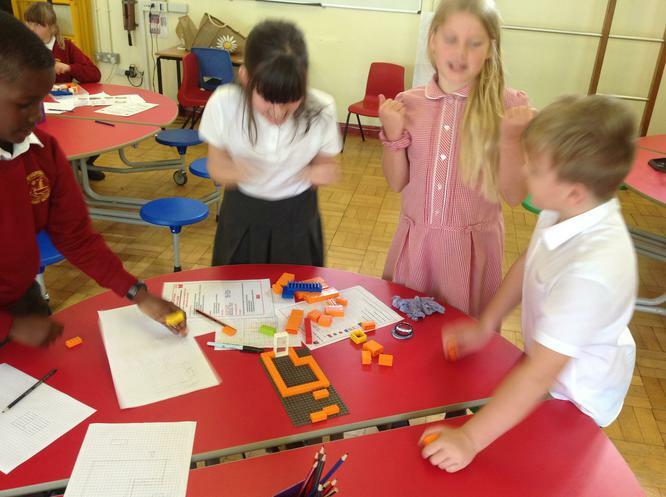 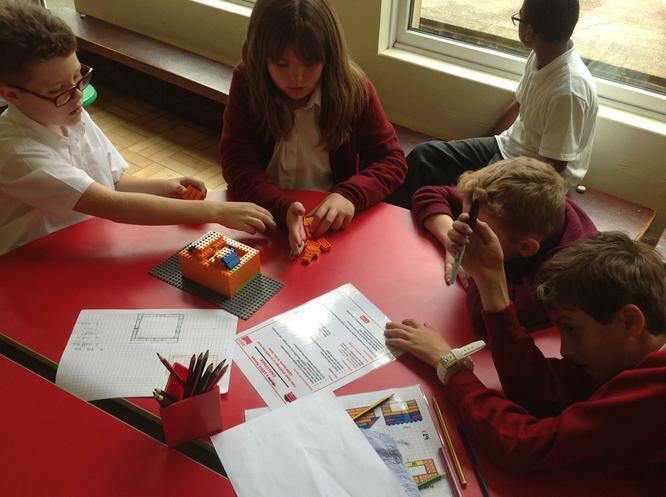 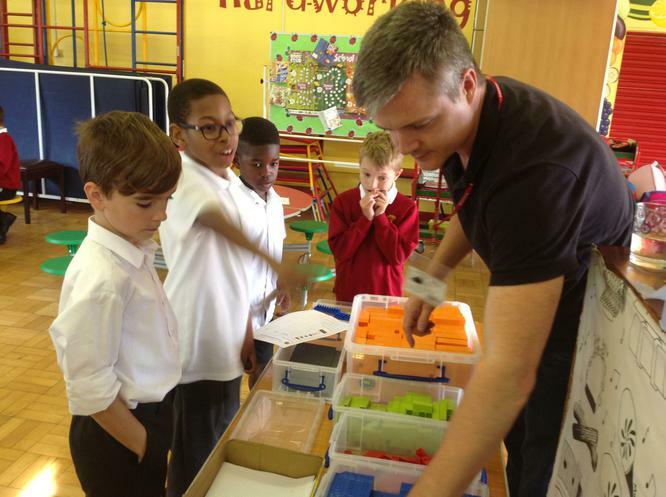 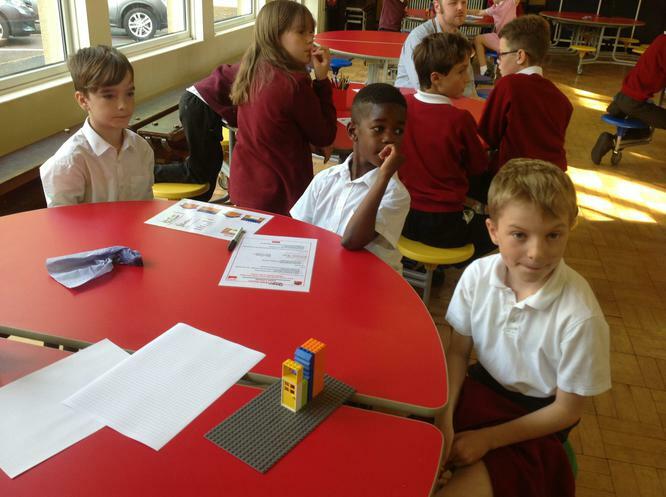 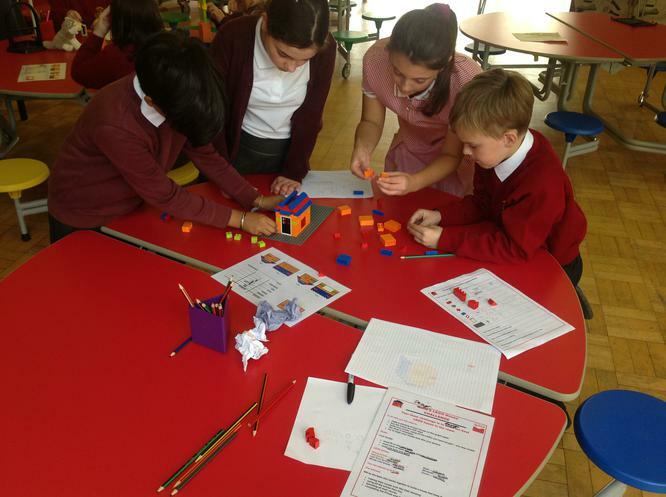 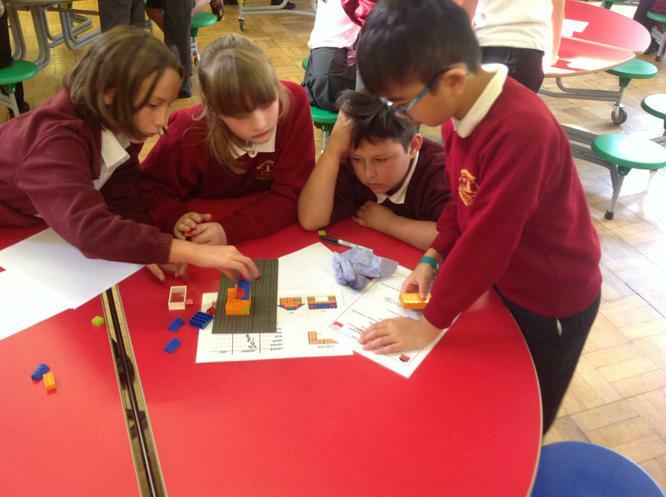 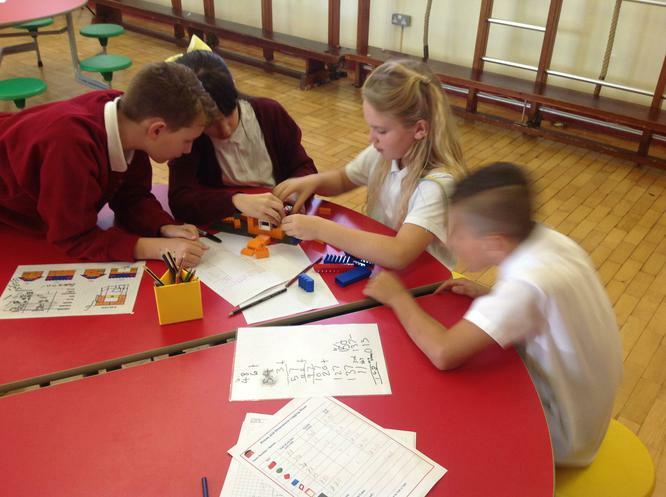 On Thursday 28th September, Kestrels and Owls took part in a LEGO challenge, where they had to work in teams to build a LEGO house. 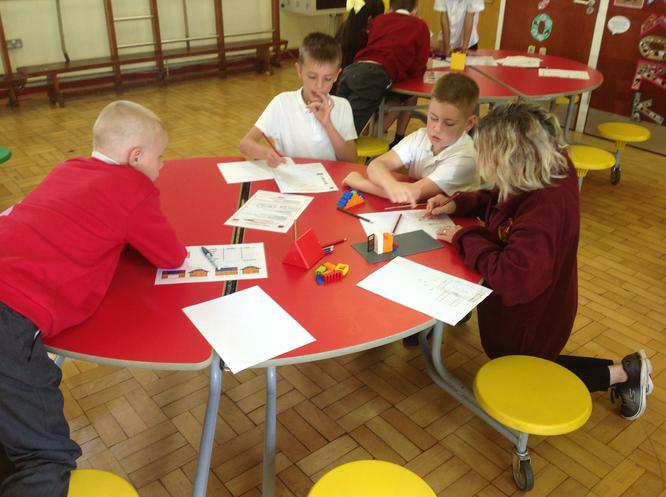 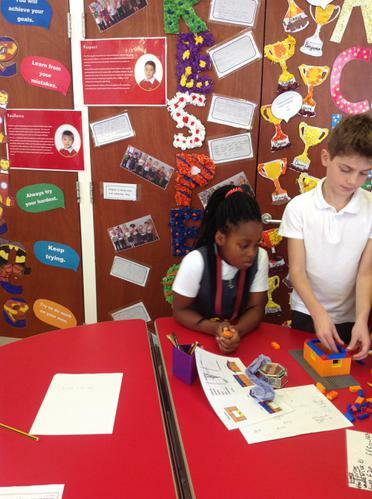 The children had to use multiple skills such as teamwork, resilience, designing, calculating and building, to achieve the aim. 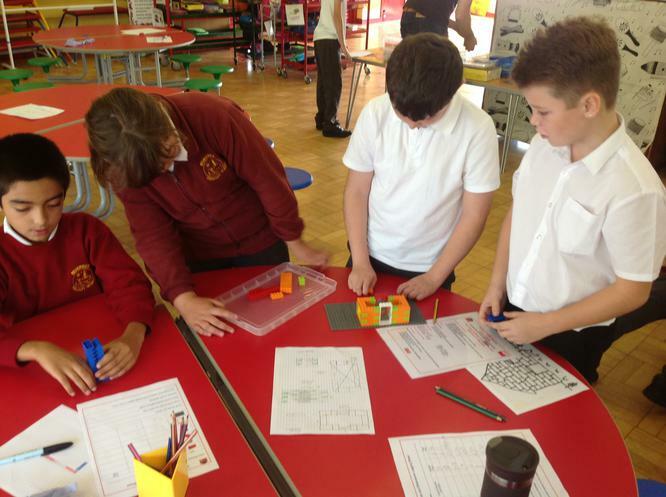 Both classes demonstrated fantastic teamwork and created some very interesting designs.